Hi everyone! Roberta La Guardia here again, from England and now, I will stay here until the end of my Erasmus project, maybe just back in Italy for my mother’s birthday! I’m working with my collaborators, the big ones Margaret Connell Siobhan Noble and Mike Levanzin and I’m learning a lot from them and that’s amazing for me! It’s very interesting what we are doing, from my point of view. 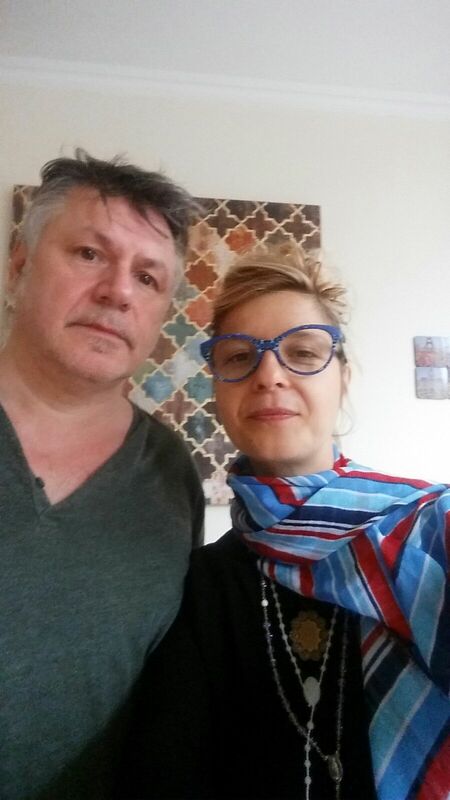 With Mike, I’m working mostly in the artist direction of my show about the wonderful Franca Rame “ Franca. Omaggio a Franca Rame” (if anyone doesn’t know her I suggest you to see something about her !) I’m working on my first monologue in English now and this week I will show it to Margaret and Siobhan. From then, we want set up the strategy to produce it. But this is the next step so I will update you soon to keep you informed. Thanks for your attention and enjoy your time!